MYL'EVASIONS...make your wedding dream come true! Do you dream of a perfect day for your wedding? 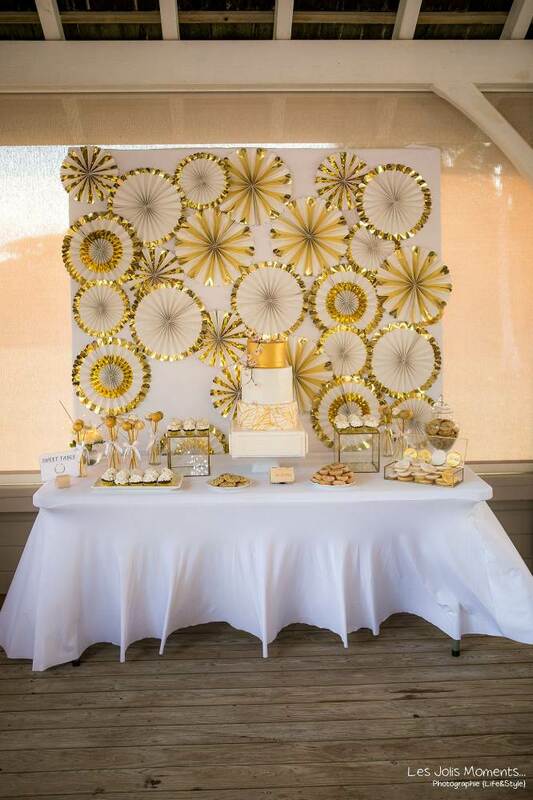 A simple and chic setting where you can receive your guests in a friendly atmosphere? Every wedding is unique and it is with you that we make the difference. but rather your accomplice in all the preparations for your wedding. in Martinique but also in the FRENCH CARIBBEAN ISLANDS & ST LUCIA! 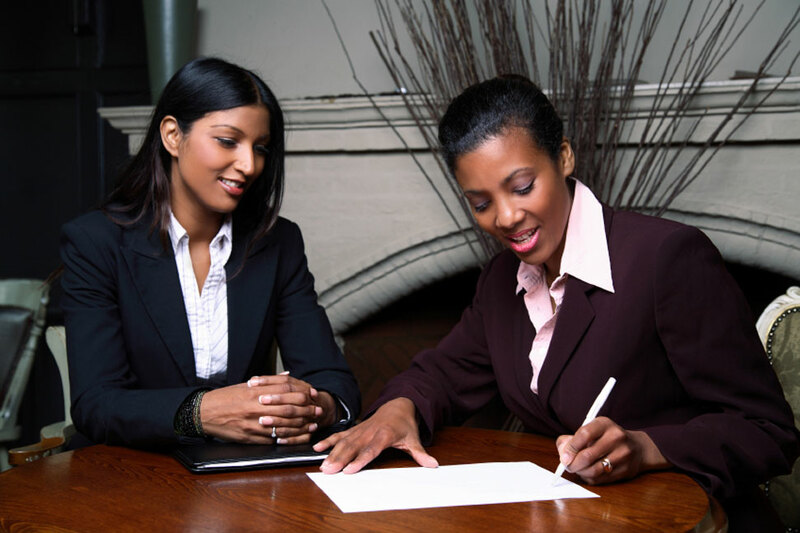 Effective responsiveness with a great experience in events, to resolve last-minute unforeseen events. 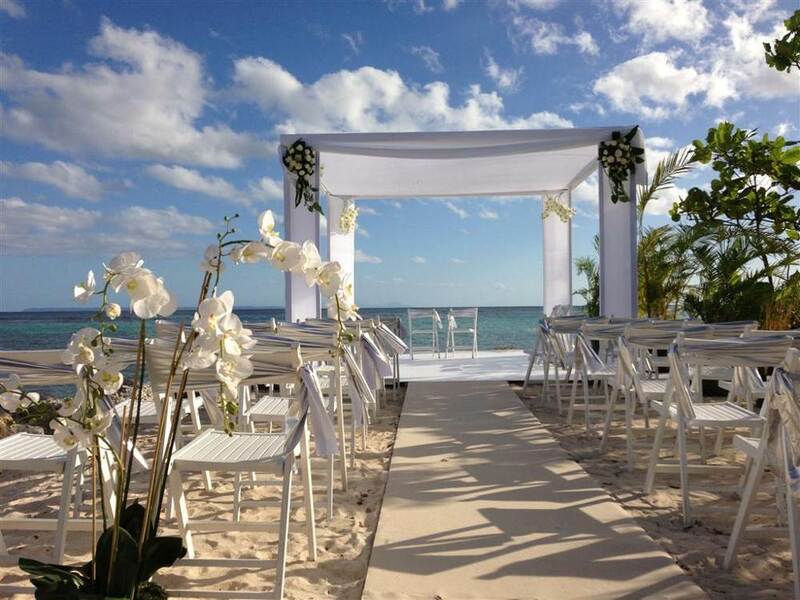 For your Caribbean holiday, do you dream of getting married in complete privacy in a paradise setting? Or do you want to make your vowes at sunset? Personalized packages for moments of unforgettable emotion in MARTINIQUE and other French CARIBBEAN islands! Where to start? How to write your vowes? How to make your dream wedding come to life? How much will it cost? Let us guide you with our advices during a personalized Rendez vous with our agency.